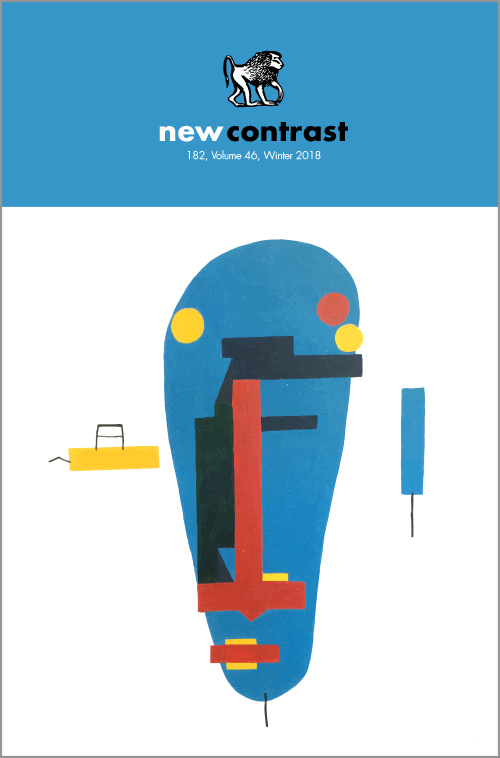 New Contrast Magazine (Winter 2018 edition) is the oldest surviving literary journal in South Africa. It features thought-provoking poetry, prose and visual art by both new and established writers and poets, offering publication opportunites for writer’s at all stages of their careers. Recent contributors include Joan Hambidge, Kelwyn Sole, Antjie Krog, Athol Williams, Isobel Dixon, Juanita Louw, P R Anderson, Tony Voss, José Claasen, Jolyn Philps and many more.